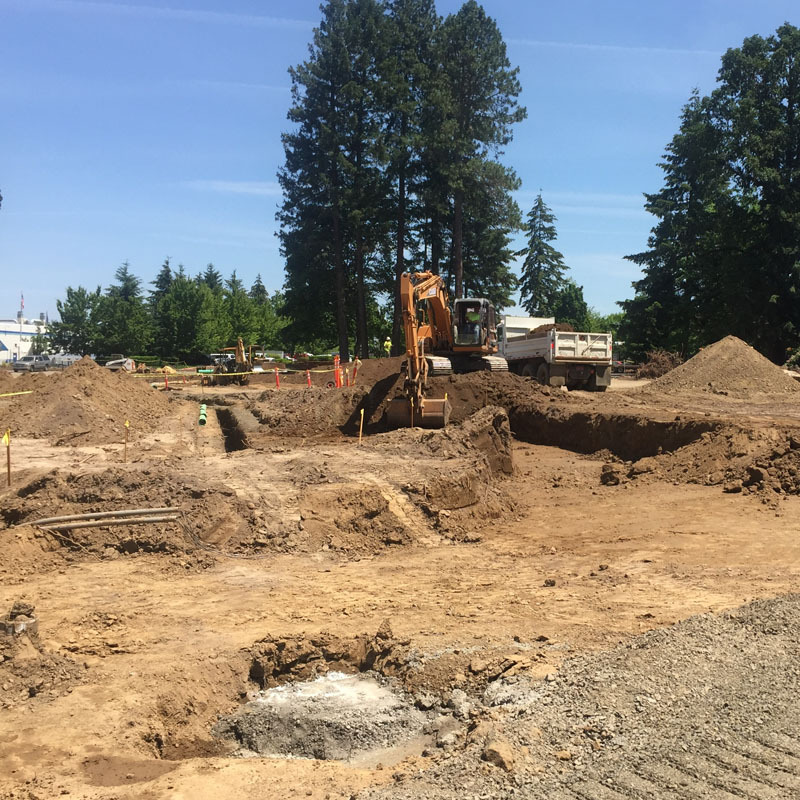 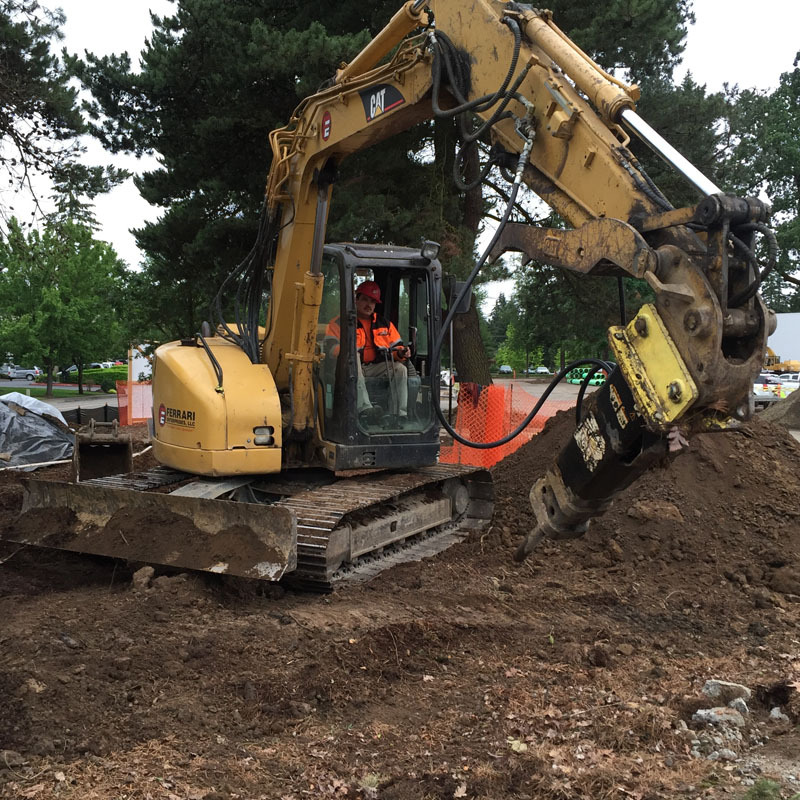 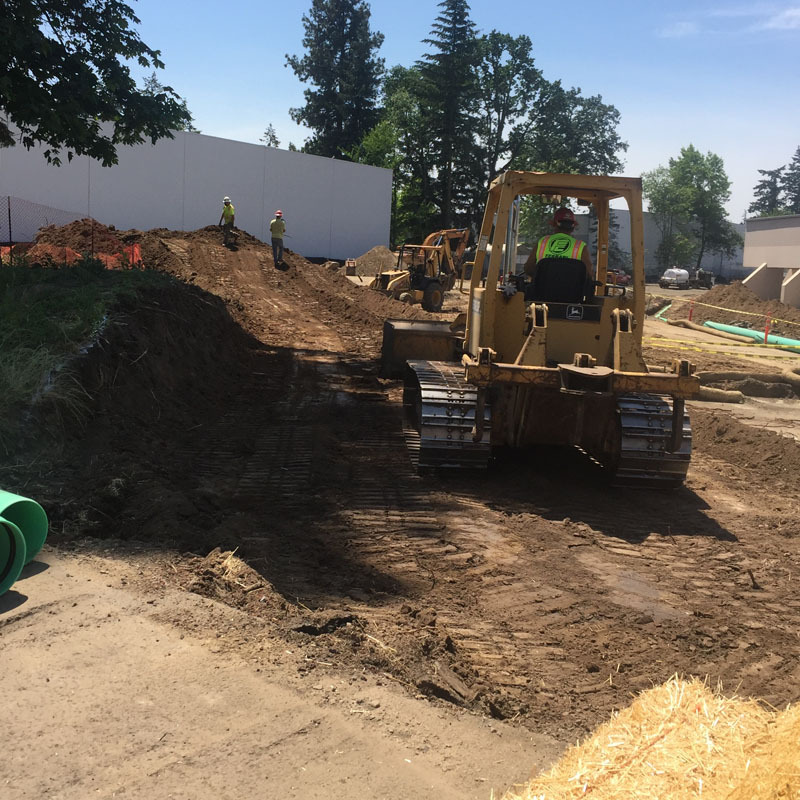 Teton was a mass excavation project totaling 7.45 acres of commercial land located in Tualatin, Oregon. 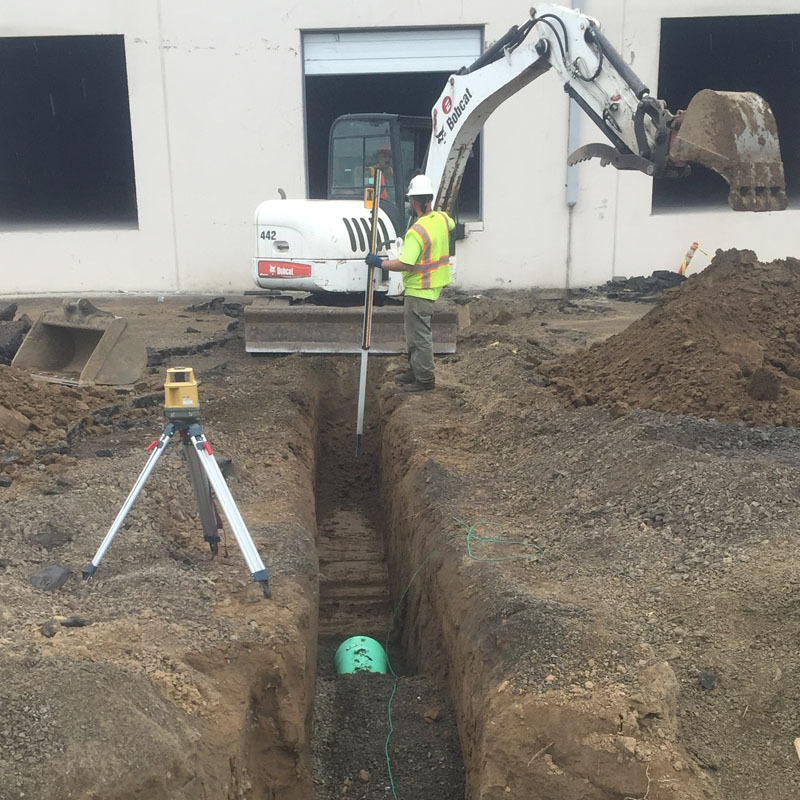 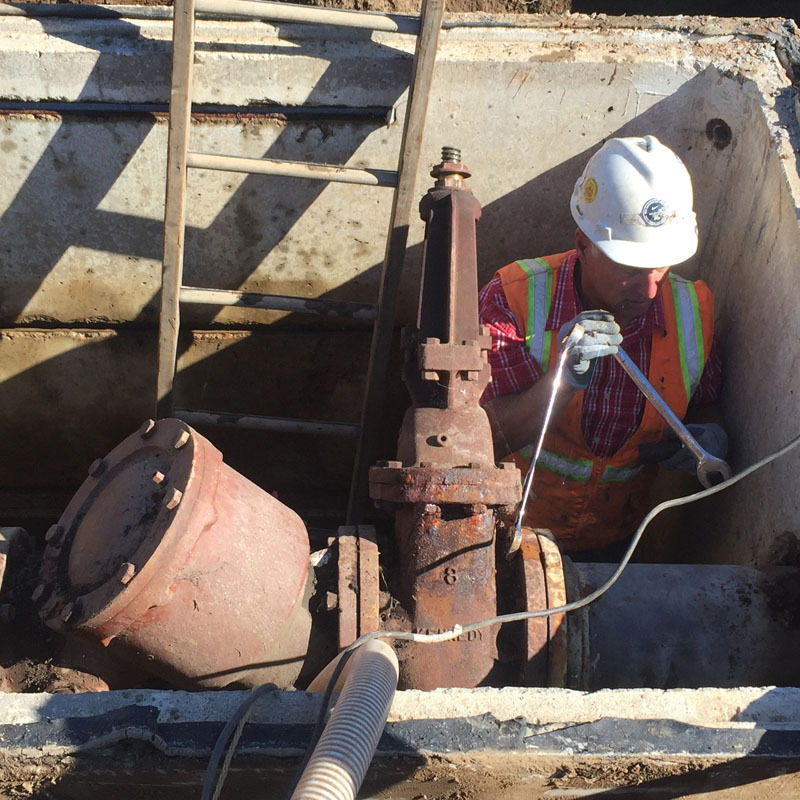 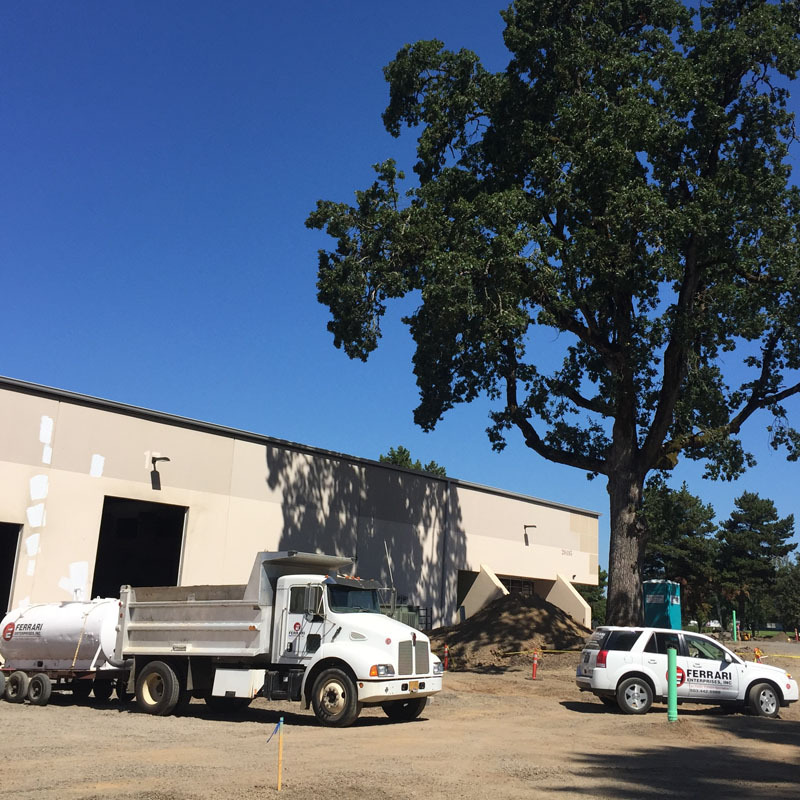 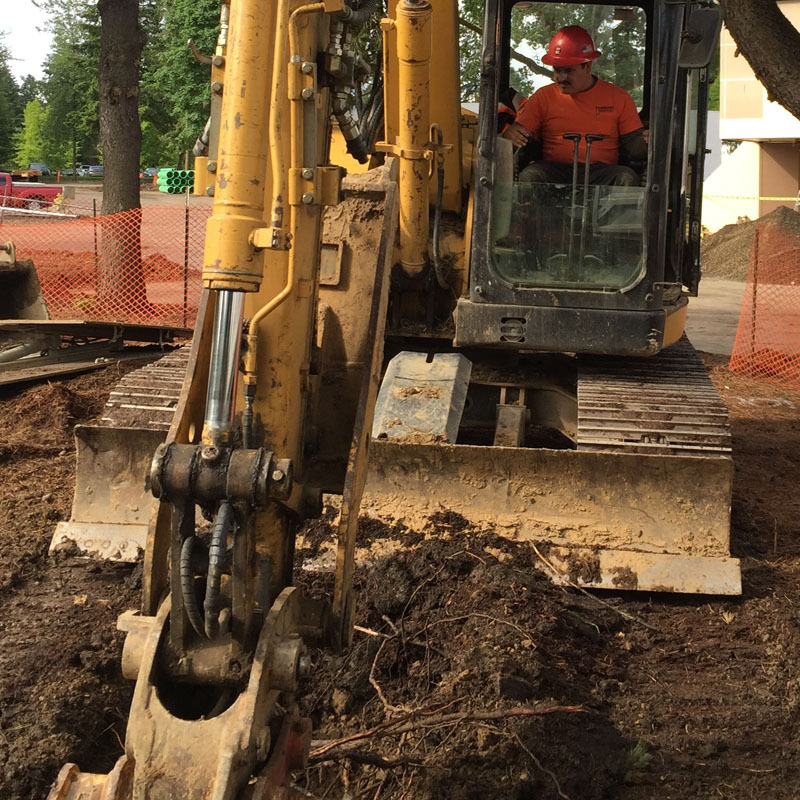 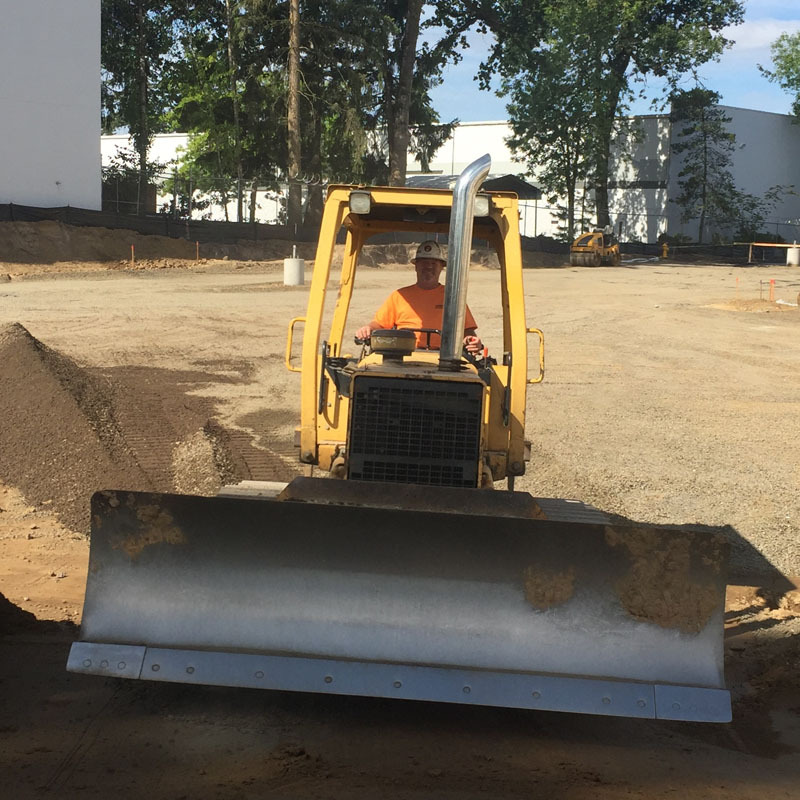 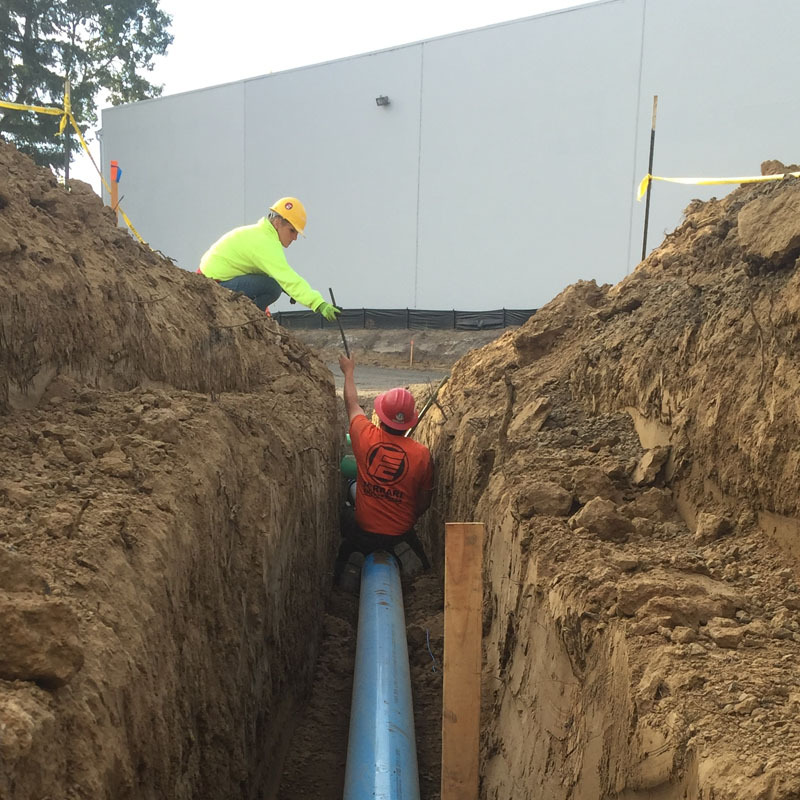 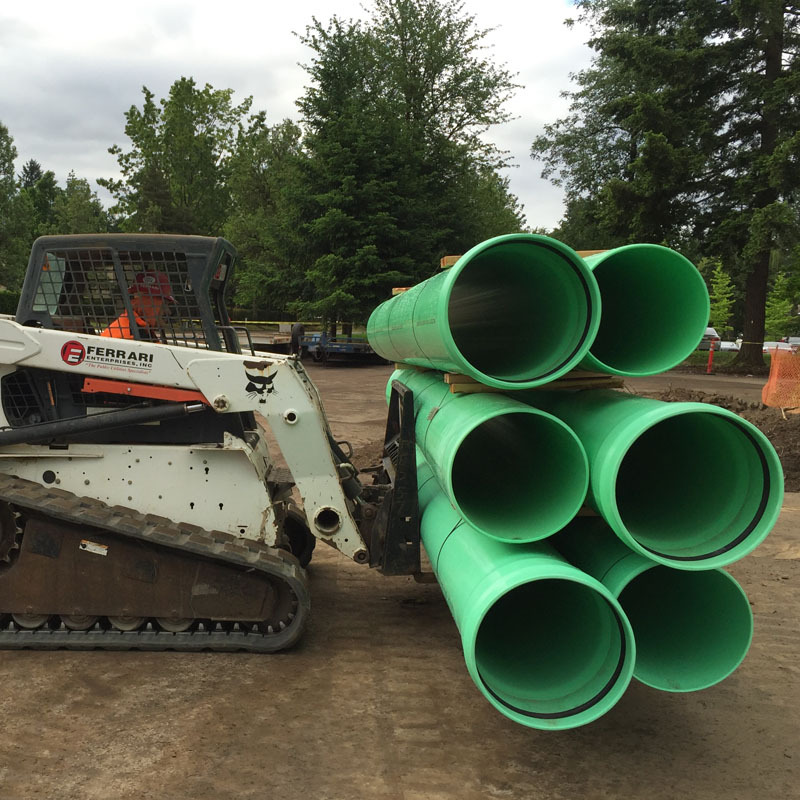 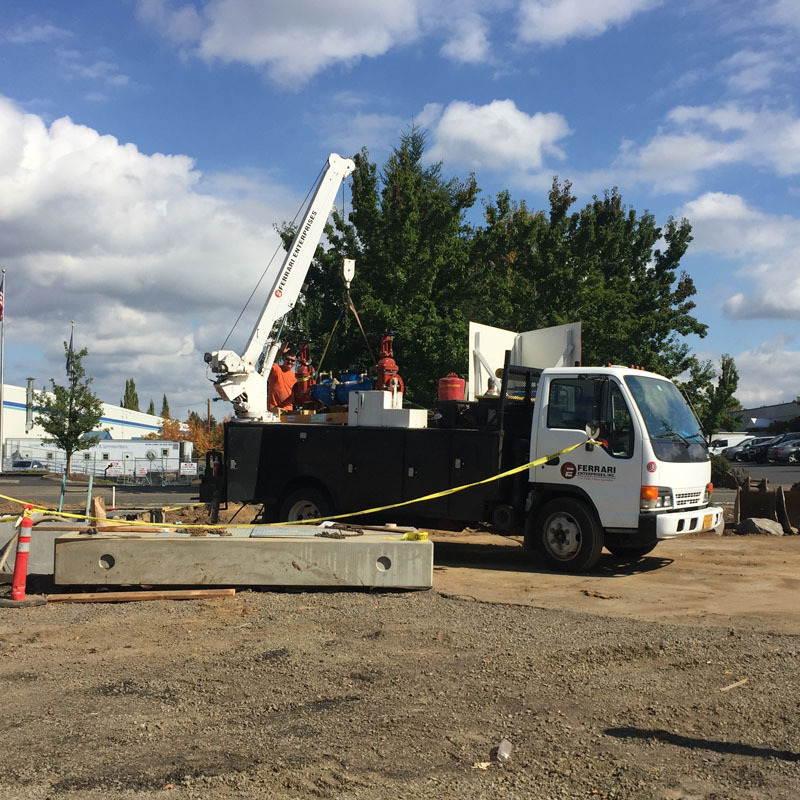 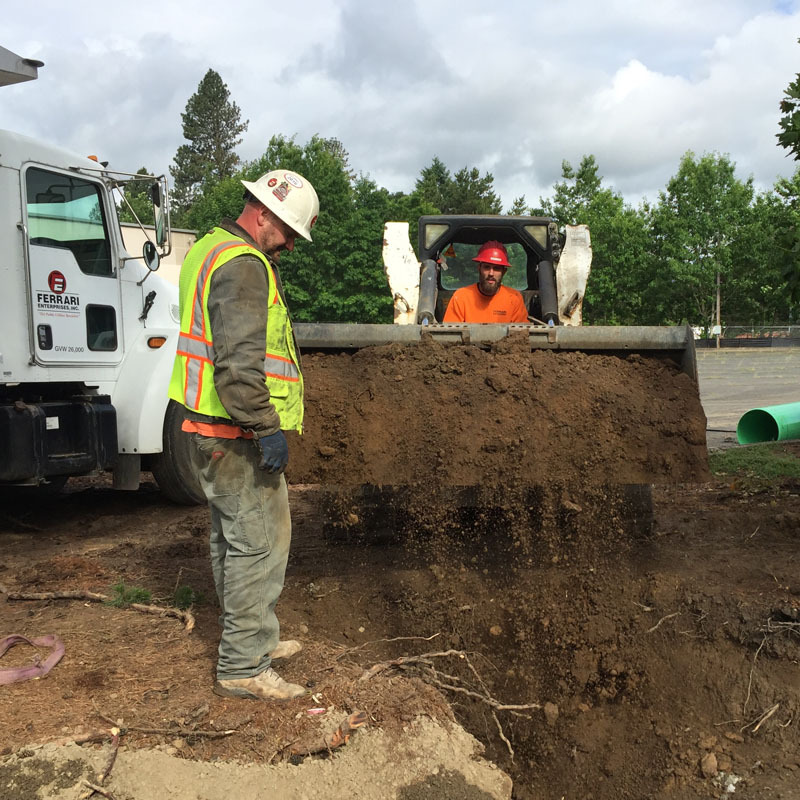 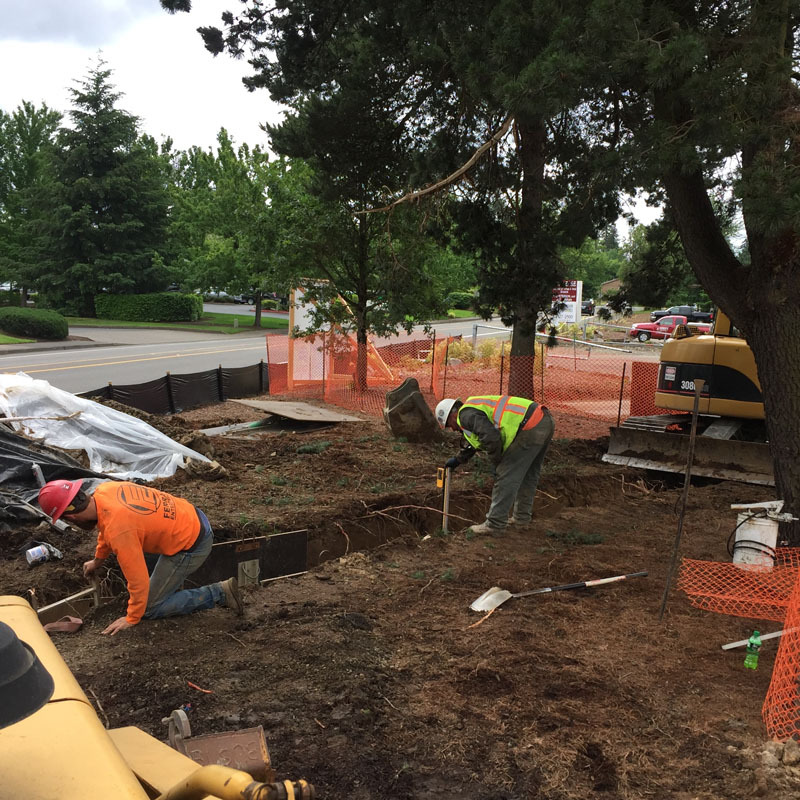 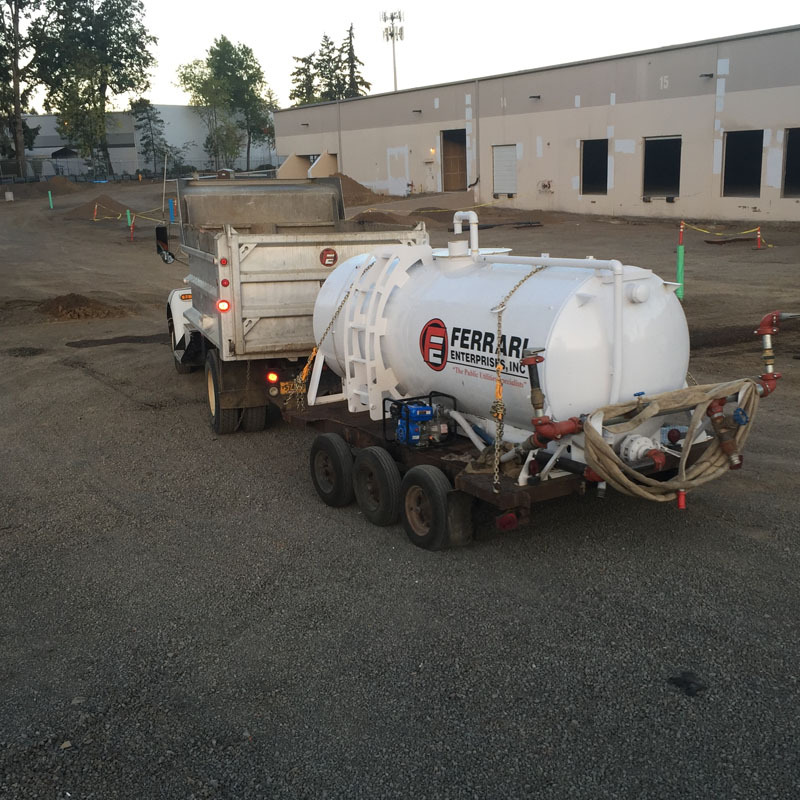 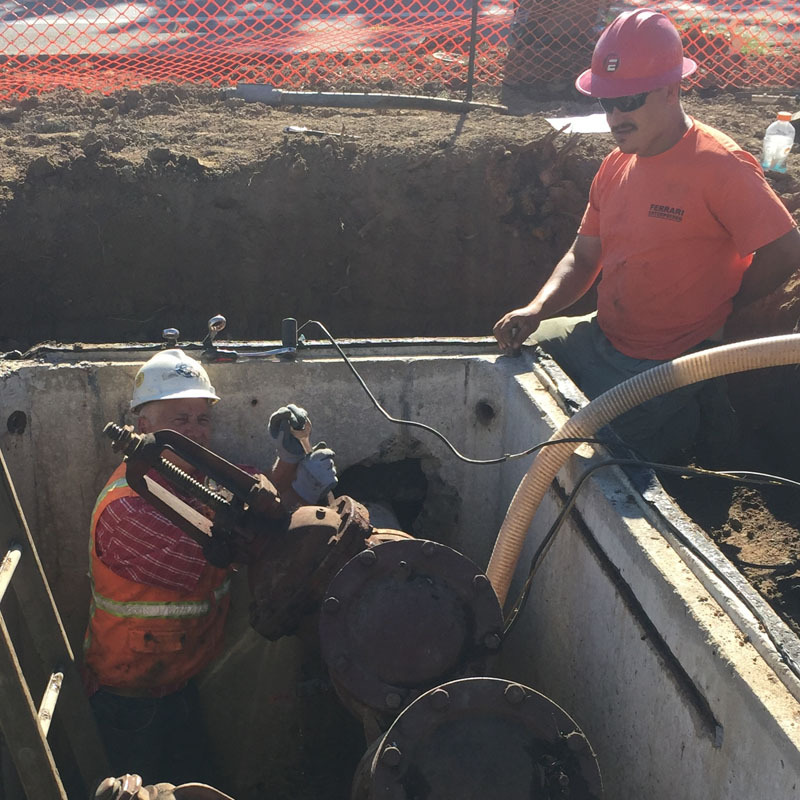 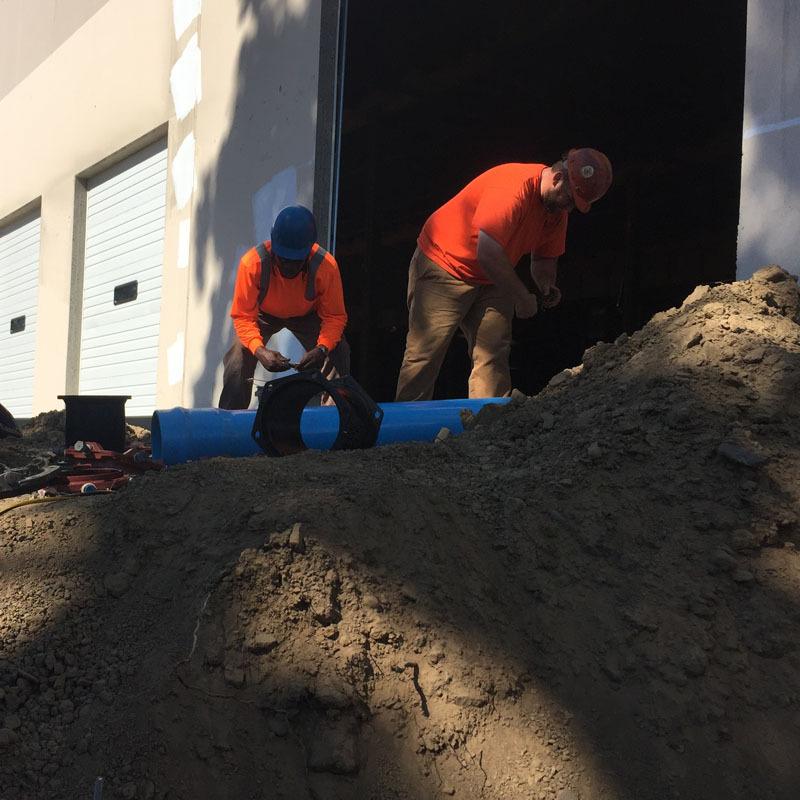 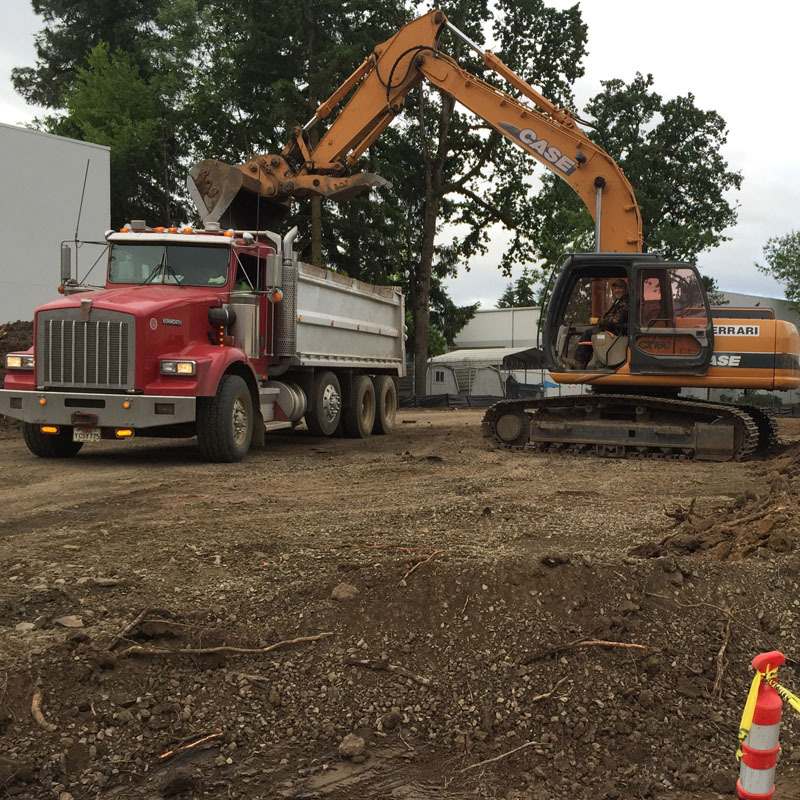 Ferrari Enterprises Inc., removed 80+ trees, installed new storm, sewer and water. 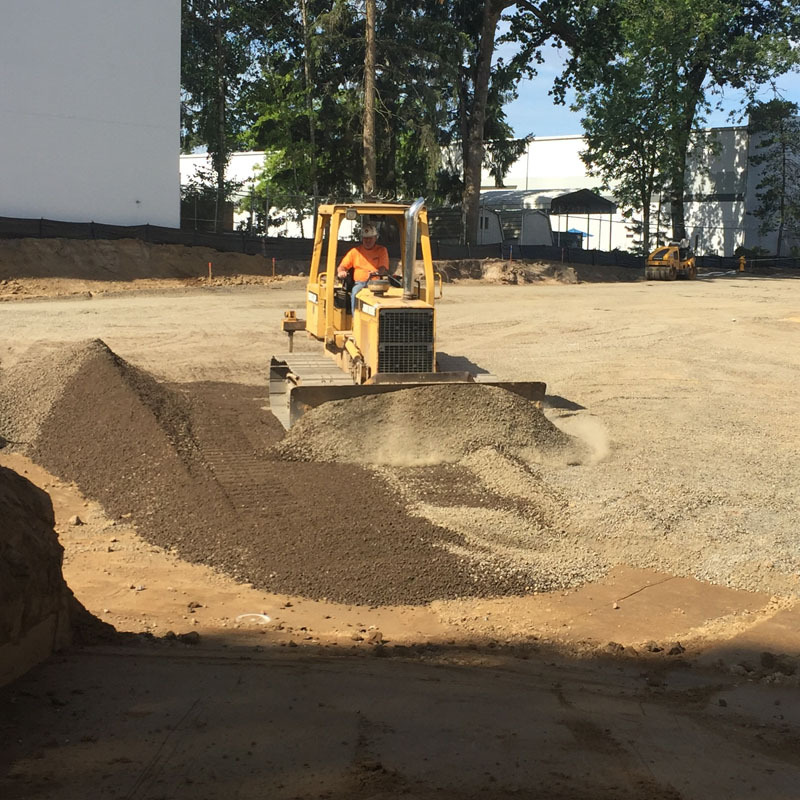 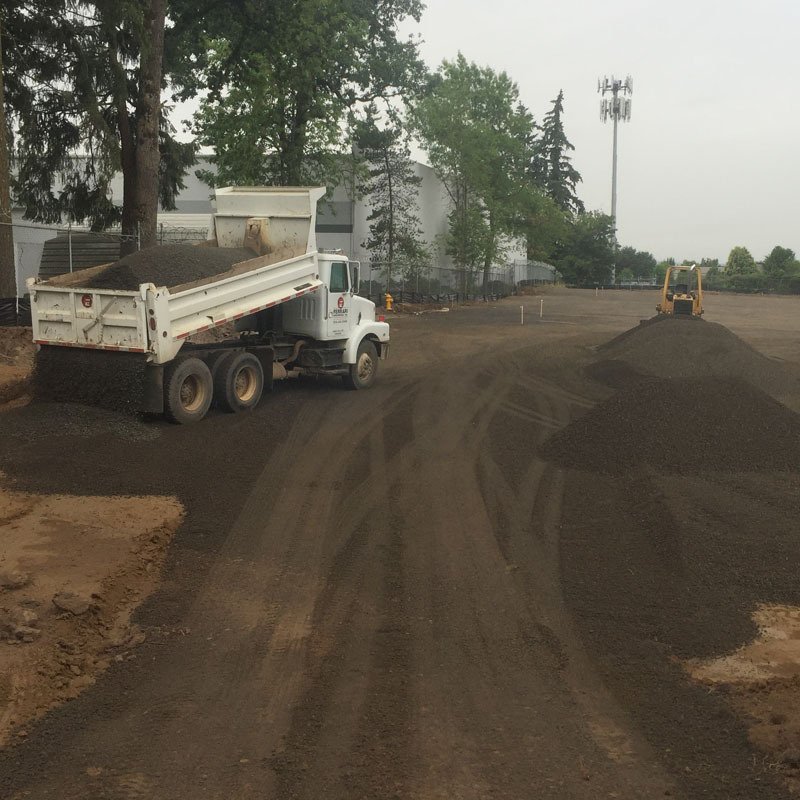 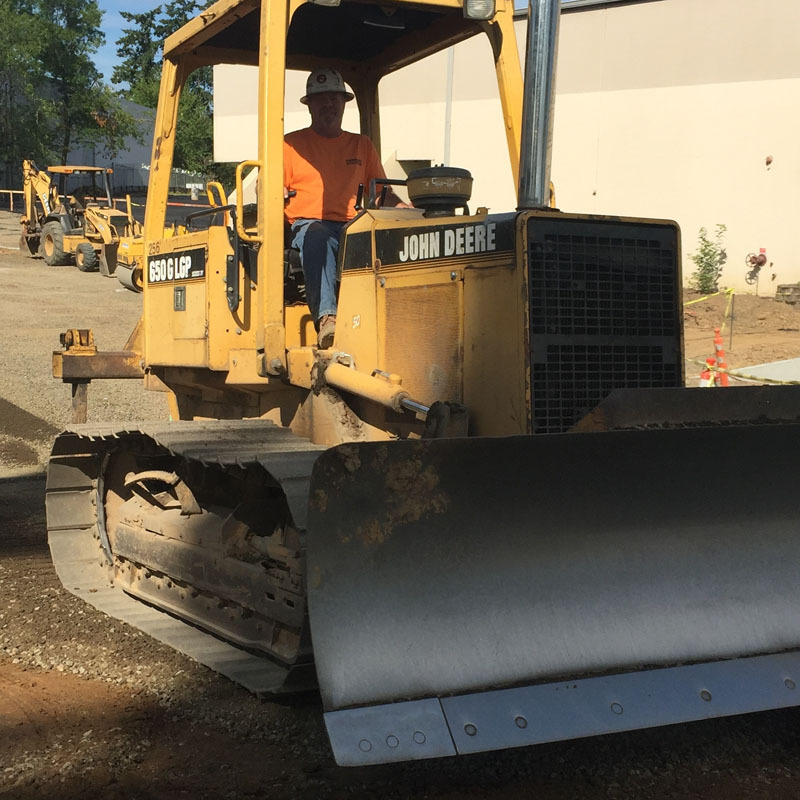 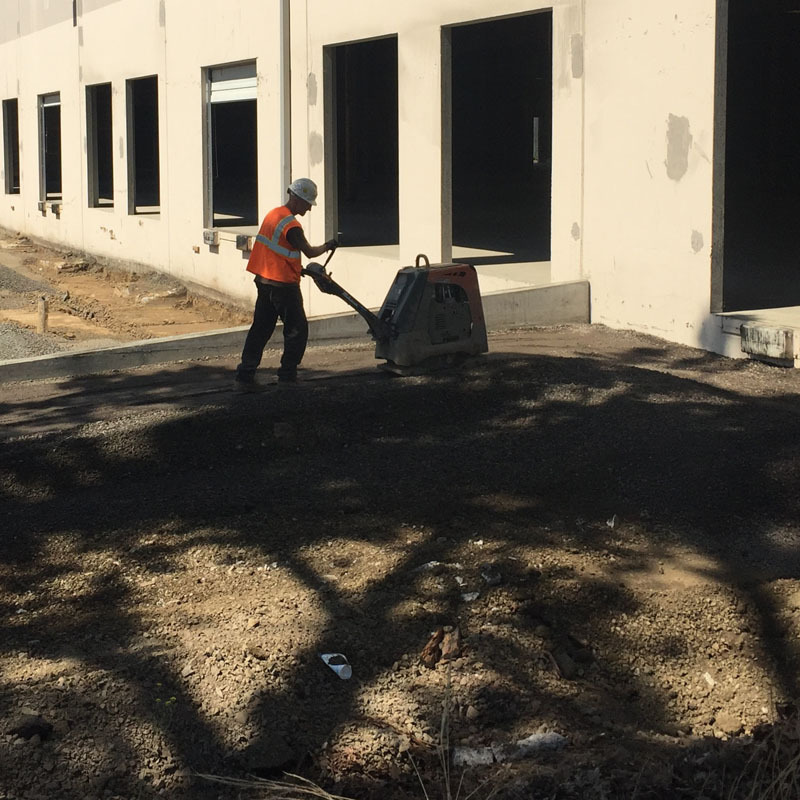 In addition to removing 10,000+ yards of material, Ferrari graded pads, created parking lots, sidewalks and ADA ramps.